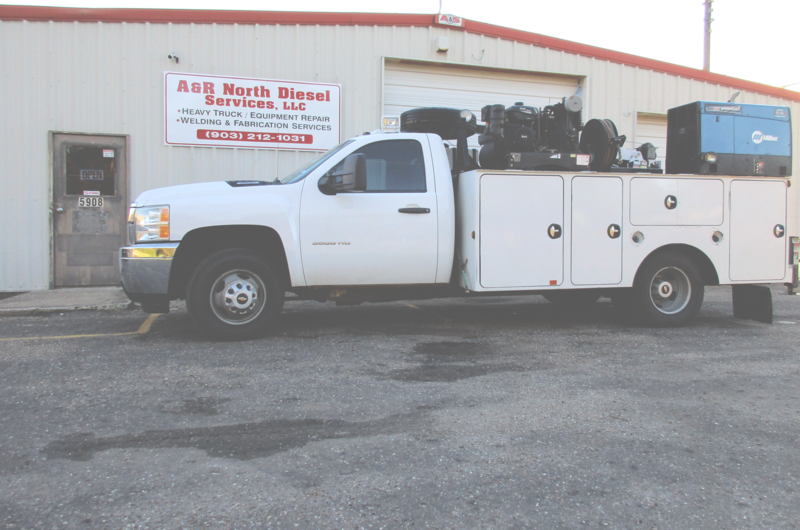 In addition to mechanical repair, A&R Diesel offers welding and fabrication services. We offer quality work at a fair price with over 25 years of experience. Serving all of East Texas.